Two people from Luis Enrique's team position themselves higher up in the stadium. From their elevated position, Robert Moreno and Joan Barbara can see how everyone is moving around on the pitch, the spaces that are being made, the chances that might be had. With this privileged information, they speak directly to Unzue down in the dugout, who in turn talks to the Barca manager. 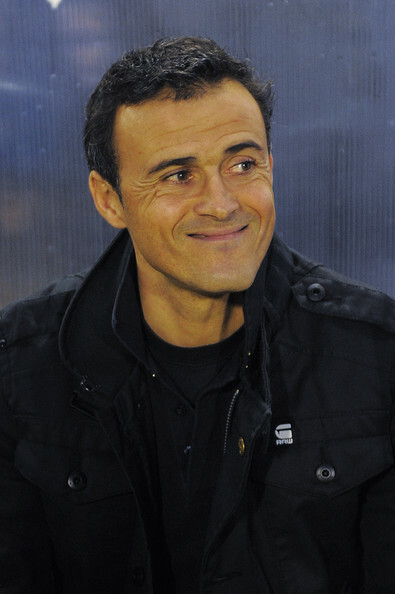 Barbara has known Luis Enrique since the Asturian coached Barcelona's B team. The man's keen eye and experience in evaluating the other team's strengths and weaknesses are invaluable. What he thinks is relevant he tells Moreno, who passes it on directly to Unzue wearing the earpiece.